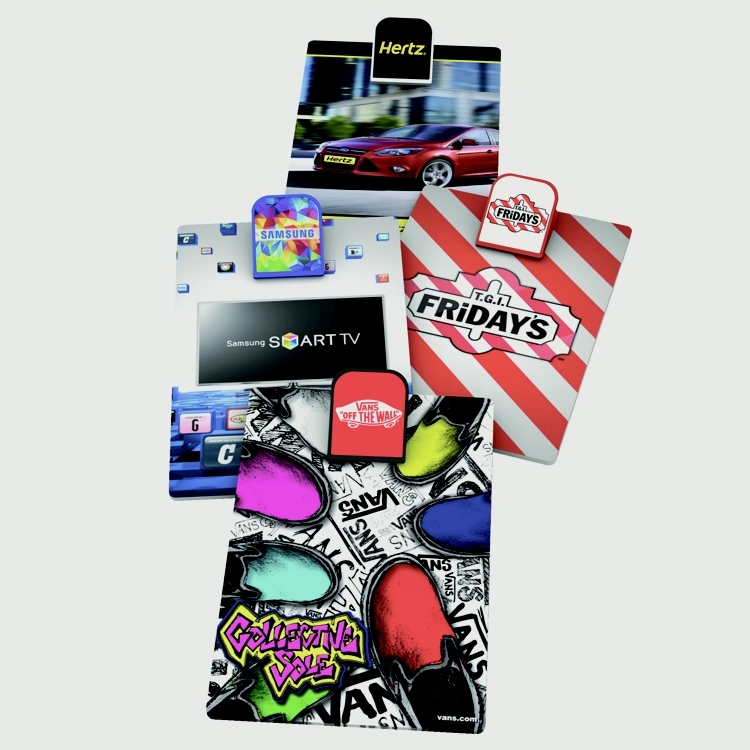 Get more out of your company's next marketing event by selecting this great product! 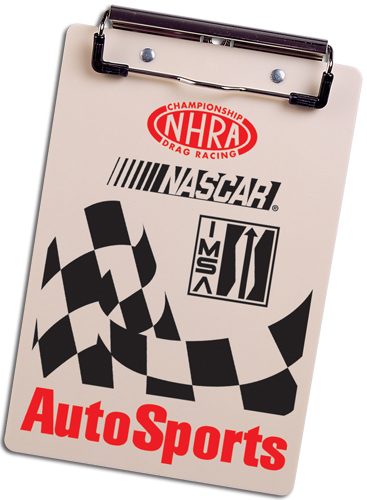 This letter size clipboard with imprintable clip makes an awesome addition to tradeshows, conferences and seminars. 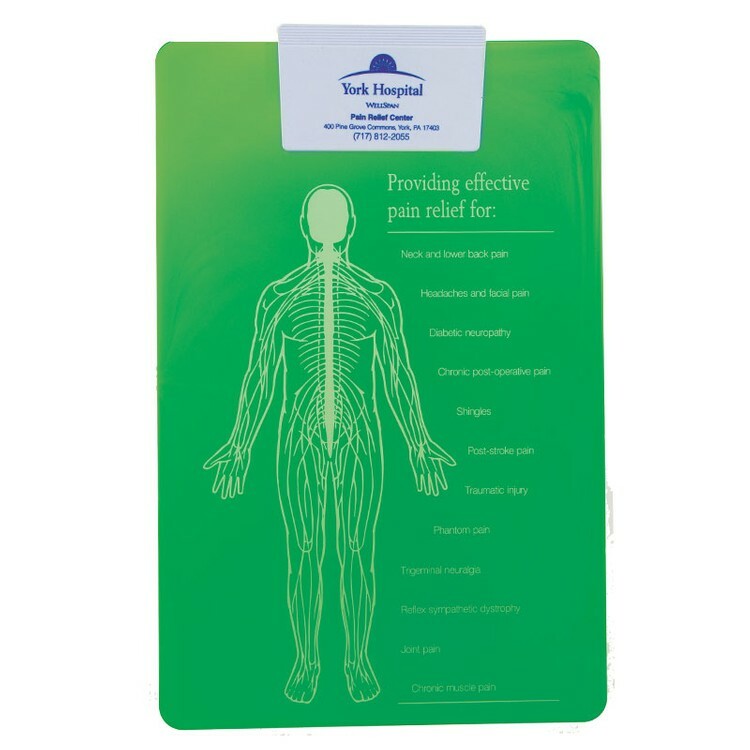 This clipboard features three imprint areas: the clip, the front of the board and even the back of the board! 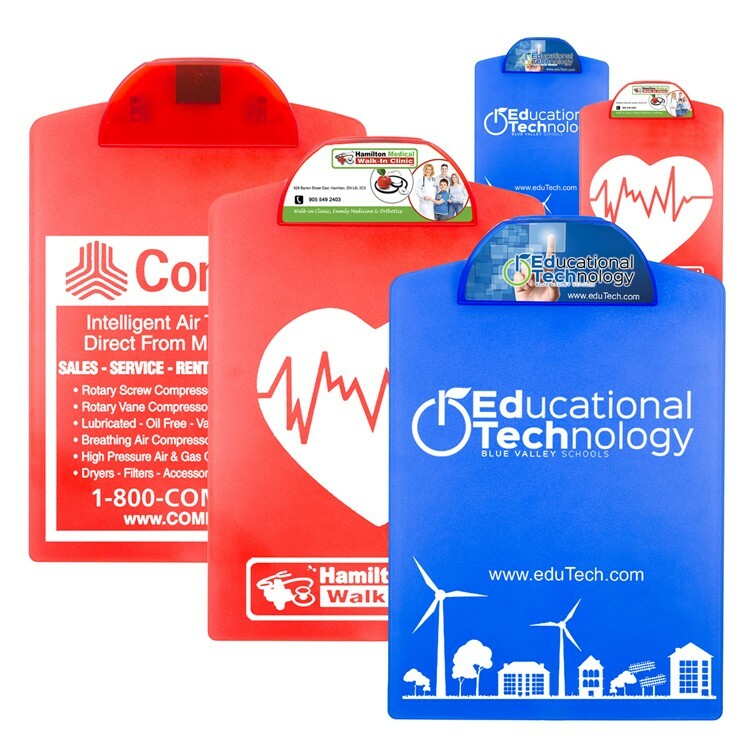 This terrific item is sure to stand out during an upcoming promotional event. What a fantastic opportunity to promote your business, school or organization! Letter Clipboard - Holds an 11" H x 8-1/2"W writing pad. 4" Clip with extra-strong spring. 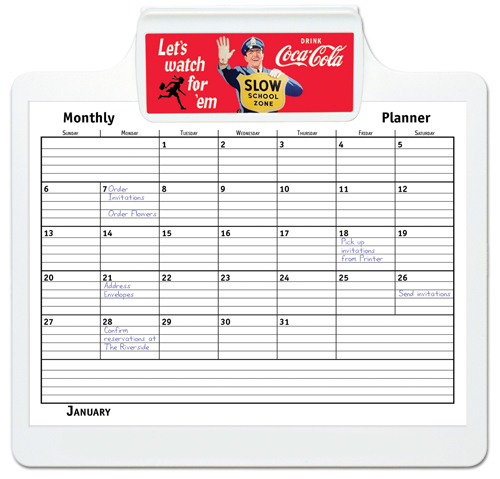 Promote your business with our quality, brightly colored clip boards. It is always a great choice - your logo will be displayed and shown daily for many years ahead. 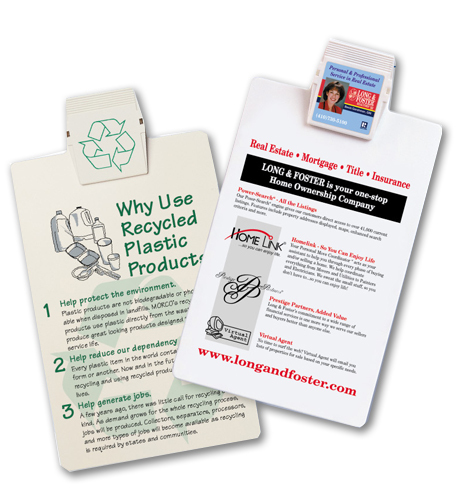 With opaque clips, we recommend contrasting color board. 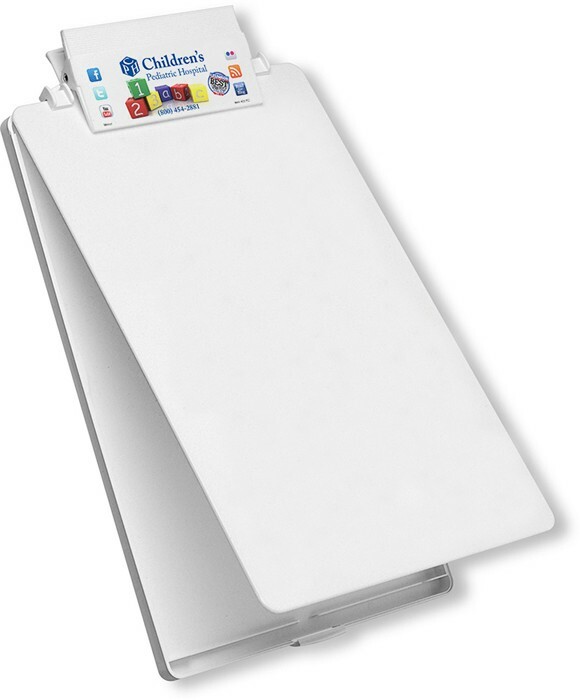 This letter size clipboard with metal clip provides a steady surface for writing. 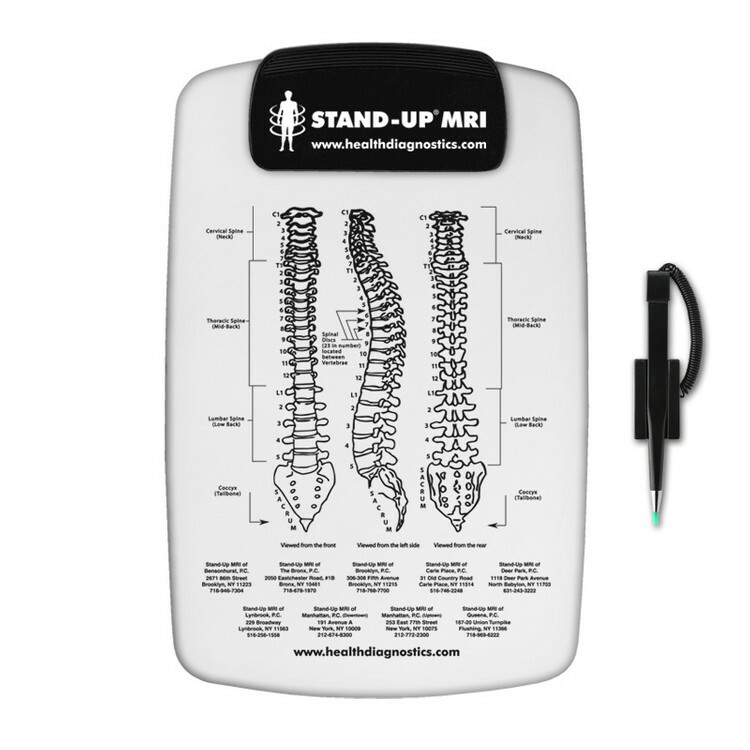 Coaches, teachers, medical practitioners, meeting presenters and any other workers who need a portable writing surface will appreciate this gift. 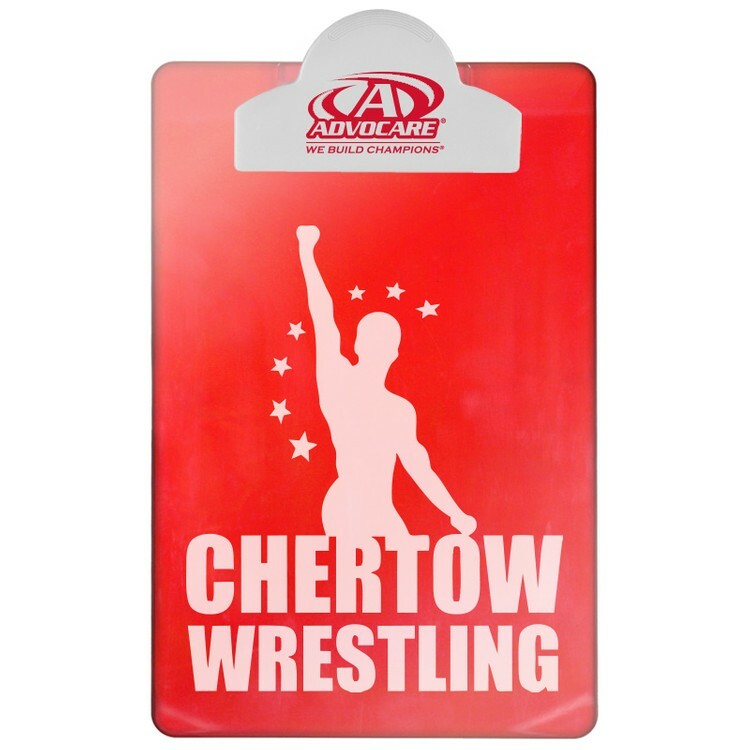 Add your logo to stand out among a crowd! What an awesome opportunity to promote your business. 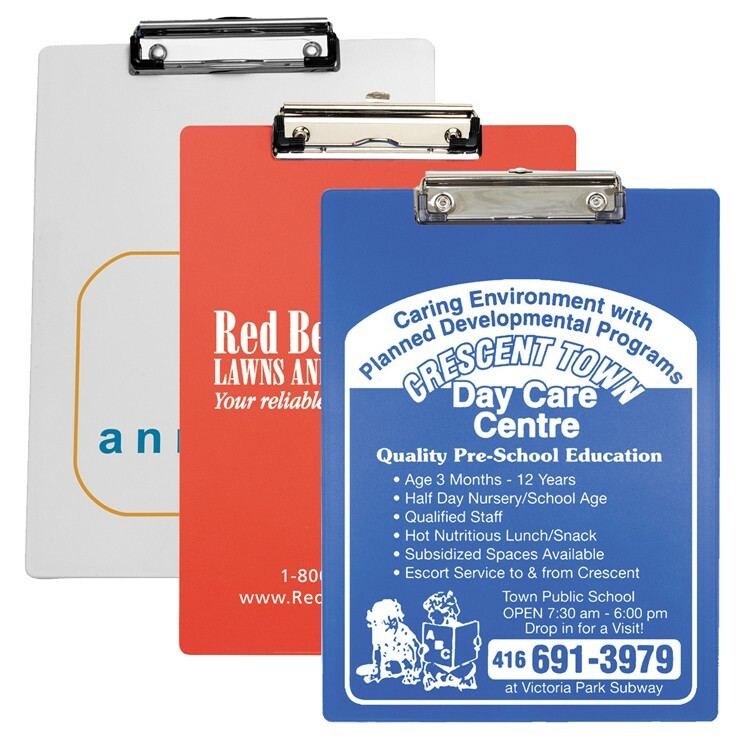 This clipboard features a Full Color Imprint on the clip. You can also print on the front and back of the board. 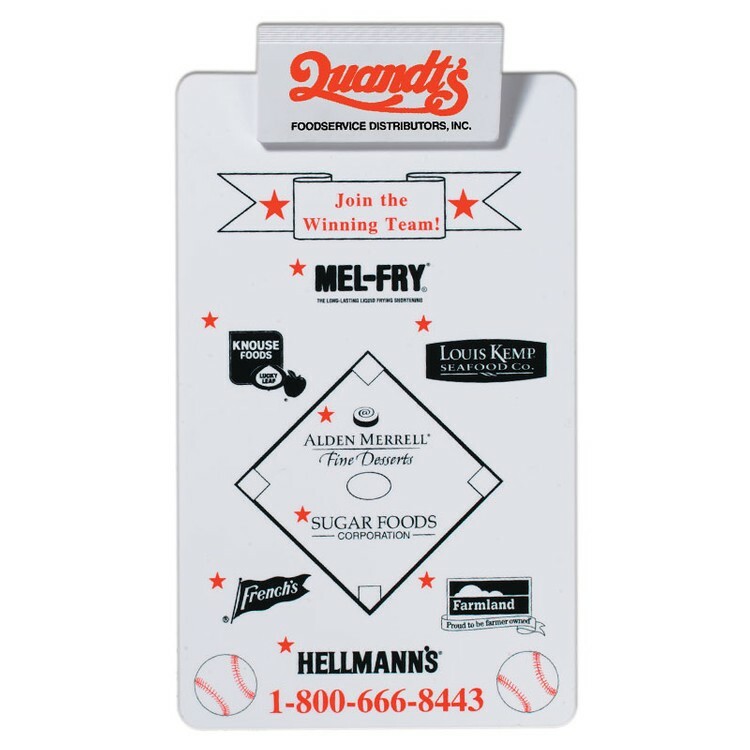 The back of the board can also be imprinted in Full Color Imprint. Front of board can only be screen printed, no Full Color Imprint available for the front. 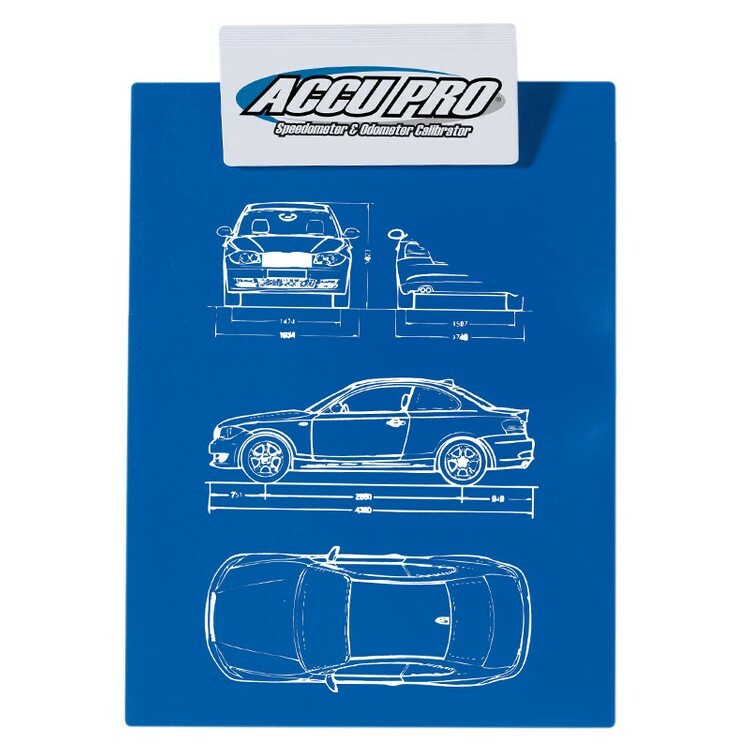 Legal size low profile clipboard. Satin polystyrene board with nickel plated, metal low profile spring clip. 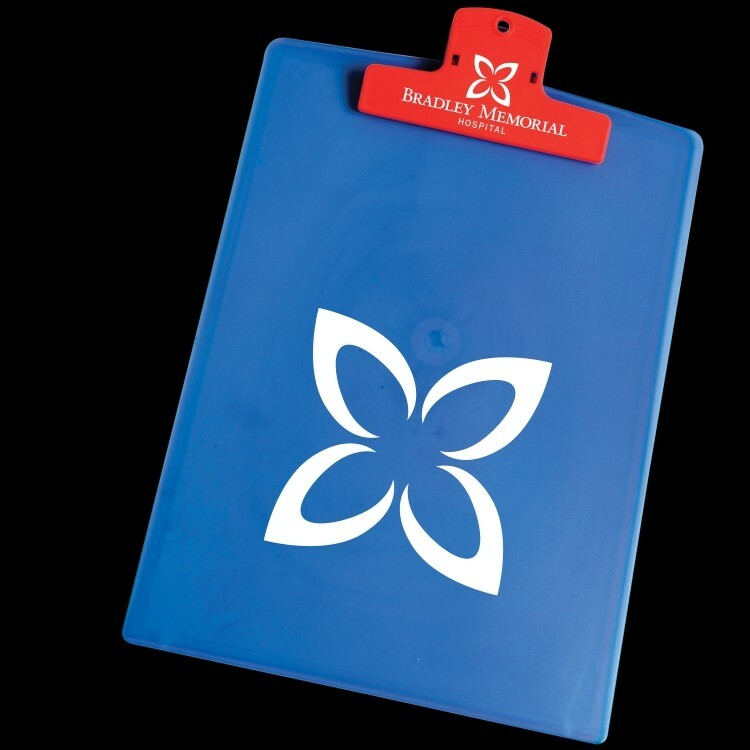 Our sleek, contoured clipboards are a great way to show off your logo. 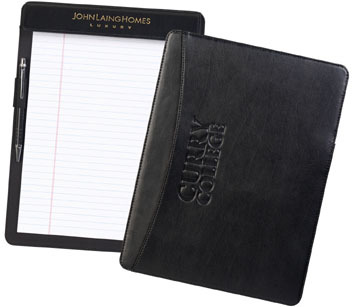 Perfect for home or office, customize your brand with these contoured clipboards. Memo size clipboard. Holds standard 5" x 7" pad. Satin polystrene board with satin polystyrene clip. Full color digital imprint (Clip only). • Satin polystyrene letter size clipboard with satin polystyrene clip. • Two steel springs in every clip for a higher quality product. 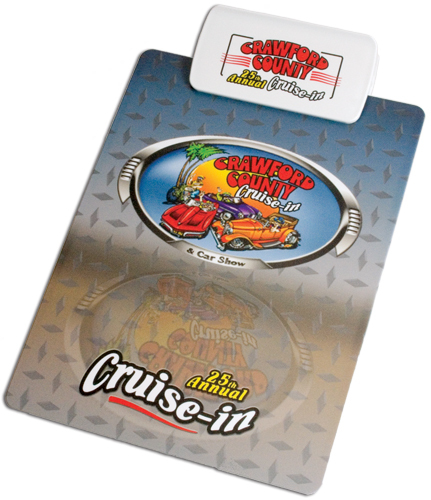 Full color digital imprint on board, spot color clip. HEAVY DUTY CONSTRUCTION WITH BRASS CLIP Available In 7 Executive Vinyl Colors 6”w x 8 5/8”h Heat Sealed Junior Size Clipboard with Brass Clip and pen holder (pen not included). Sealed edge construction with heavy 60 pt. chipboard sealed inside. Slash Pocket, pen slit and ruled pad included. Inside vinyl is black. Custom writing pads are available, see “Options”. Prices include a 1 color foil hot-stamped imprint. 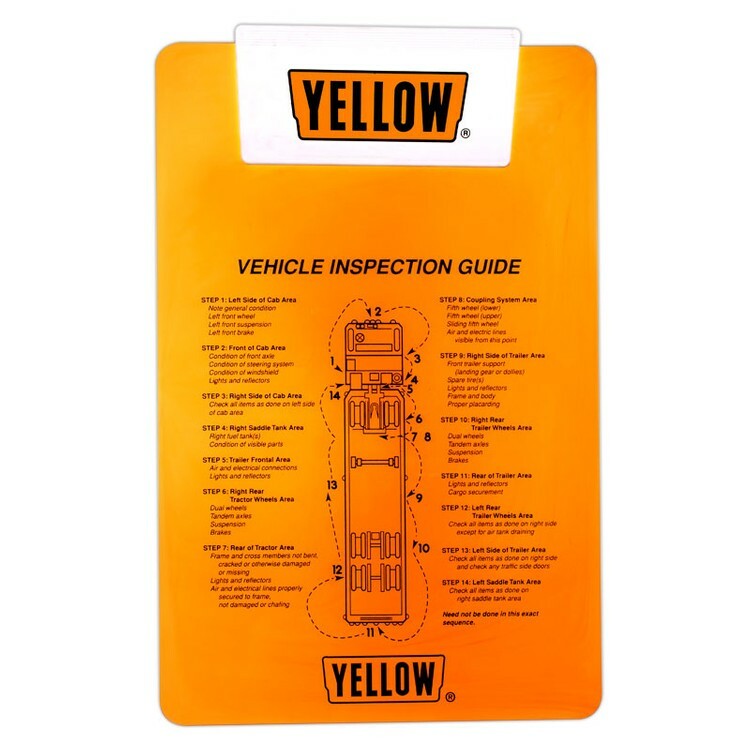 HEAVY DUTY CONSTRUCTION WITH BRASS CLIP Available In 6 Standard Vinyl Colors 9 5/8”w x 12 1/4”h Heat Sealed Clipboard with Brass Clip and pen holder (pen not included). Sealed edge construction with heavy 60 pt. chipboard sealed inside. Slash Pocket, pen slit and ruled pad included. Inside vinyl is black. Custom writing pads are available, see “Options”. Prices include a 1 color foil hot-stamped imprint. 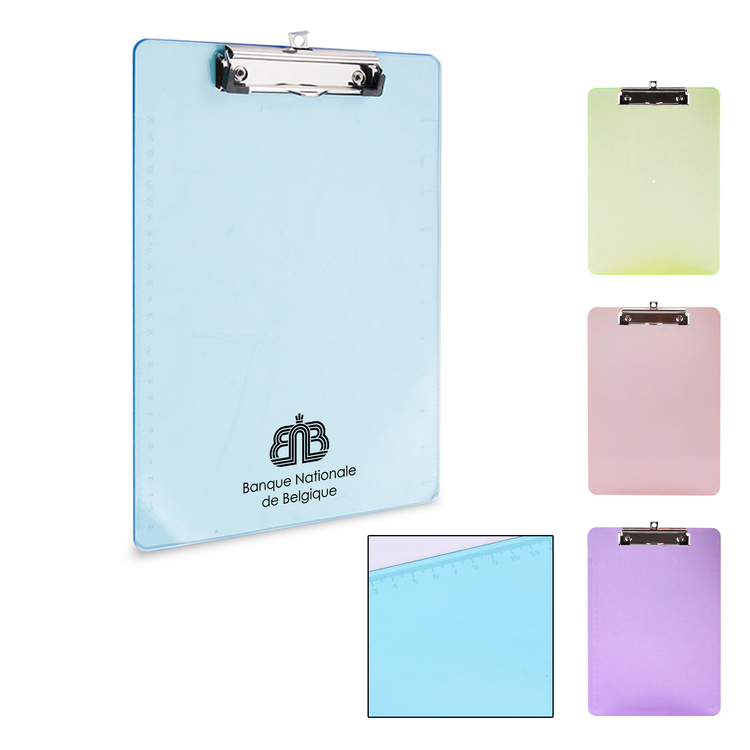 Transparent Letter Clipboard with Jumbo Clip Price includes one color imprint on clip. - Holds up to 8 1/2" x 11" pad. - Packaging: Individual Polybag. - Custom Colors are available Min. 5 000. Please call for pricing. Letter Clipboard - Holds an 11H x 8-1/2"W writing pad. Jumbo Clip with extra-strong spring." The perfect note taker in the office or on the go. 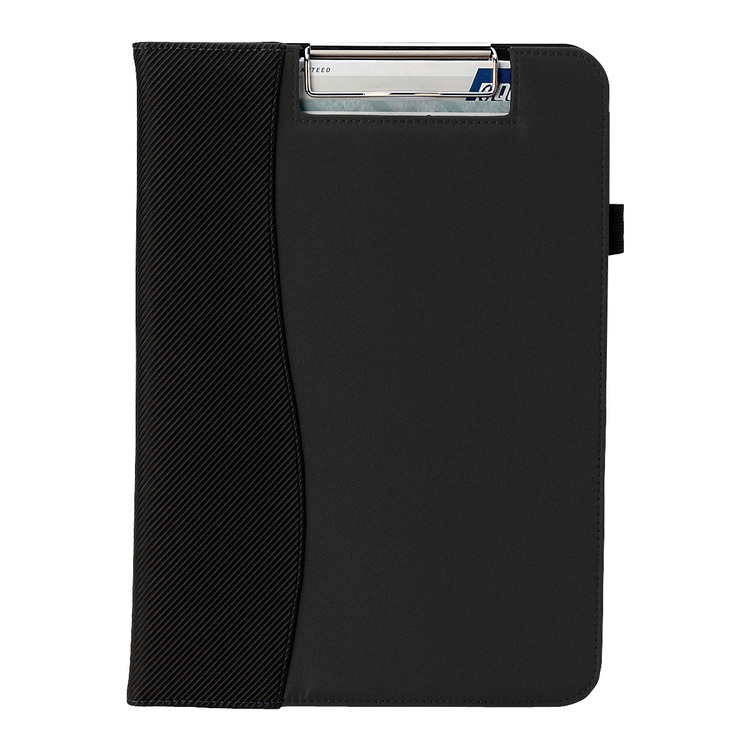 With a sturdy bonded leather construction that features a large back pocket, pen loop and a writing tablet. 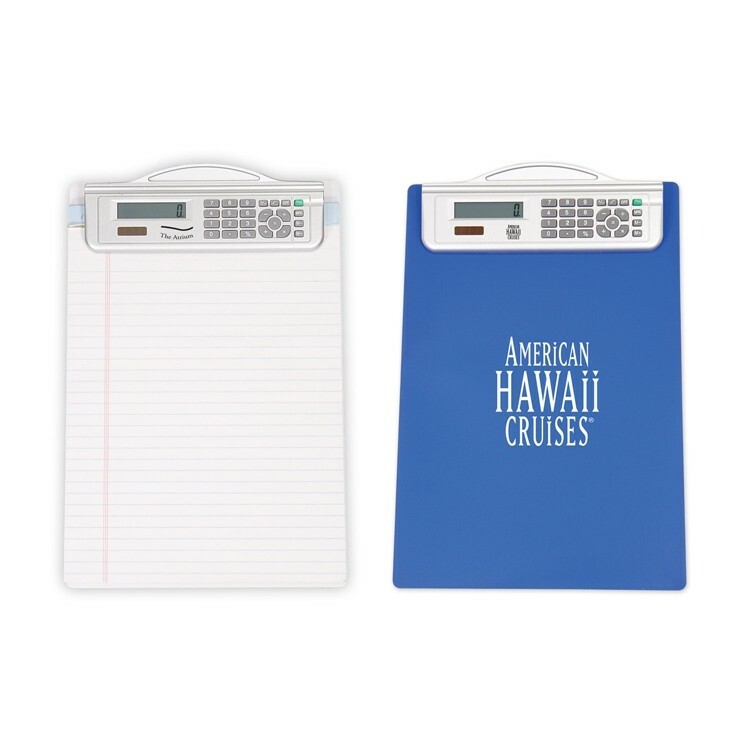 Legal size clipboard with tray. Full Color Digital printing on clip. Satin polystyrene board with satin polystyrene clip. Rugged ABS plastic tray. 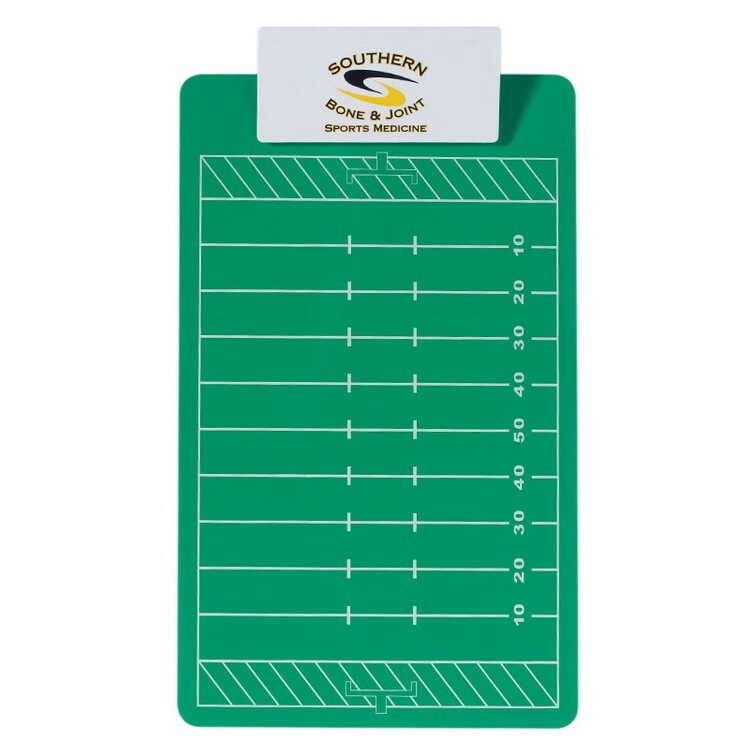 Our legal size clipboard with jumbo 5-1/2 clip and your choice of stock football basketball soccer or hockey field imprint on board with dry-erase clear coat. Available with optional dry erase pen & clip-$.80 (v) / unit." 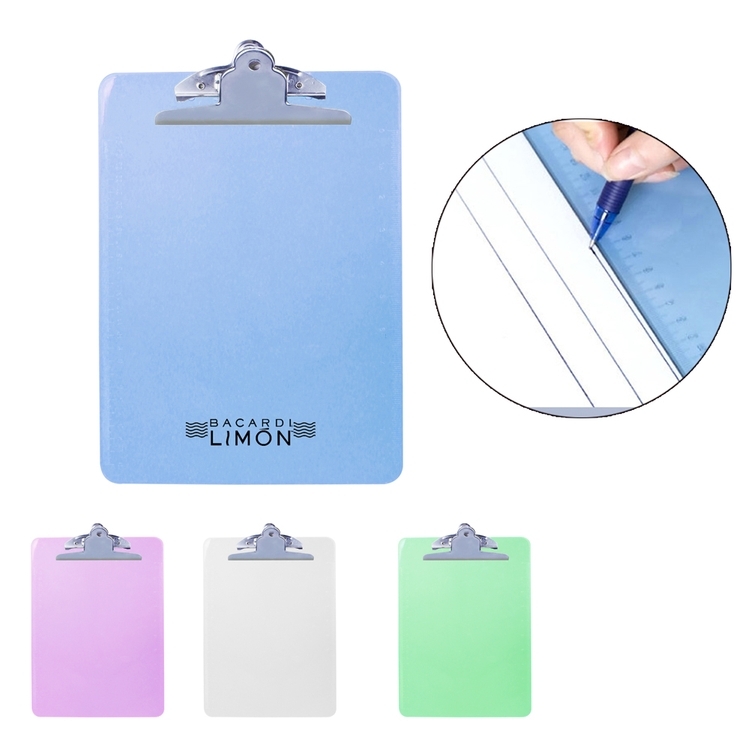 Transparent Letter Clipboard with 4 Rectangle Clip Price Includes One Color Imprint on Clip. - Holds up to 8 1/2"" x 11"" pad. - Packaging: Individual Polybag. - Custom Colors are available Min. 5 000. Please call for pricing." 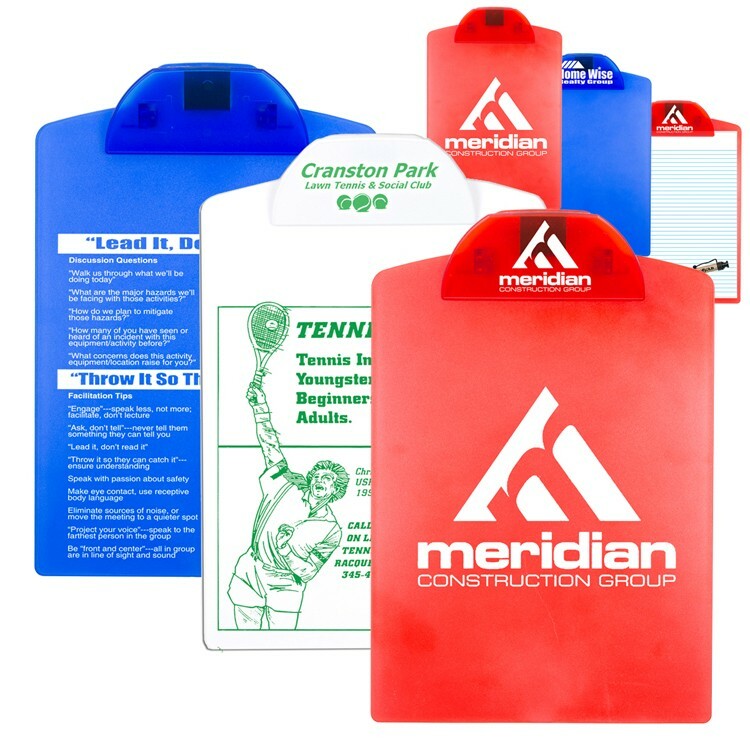 This extra large clipboard holds a standard legal 8 1/2" x 14" pad or an 8 1/2" x 11" pad which leaves a 2" imprint area on the bottom of the board. Price includes one color imprint on clip. - Custom Colors Available 5 000 Minimum. Satin polystyrene landscape letter size clipboard with satin polystyrene clip. Small plastic clipboard provides a suitable writing surface anywhere. 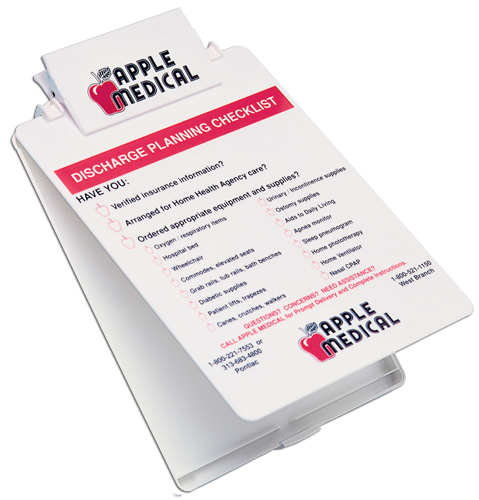 This useful accessory ensures your brand repeated exposure day in and day out. Includes full color process imprint. Ideal for servers, hotels and more. Letter size clipboard with tray. Satin polystyrene board with satin polystyrene clip. Rugged ABS plastic tray. Satin polystyrene letter size clip board with satin polystyrene clip. Shown with 1 color on clip & 3 colors on board. 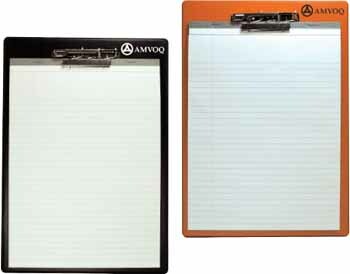 Clipboards are good for medical industry, construction, education, food service, real estate, home inspectors, insurance, sport boards and coaches clip board. 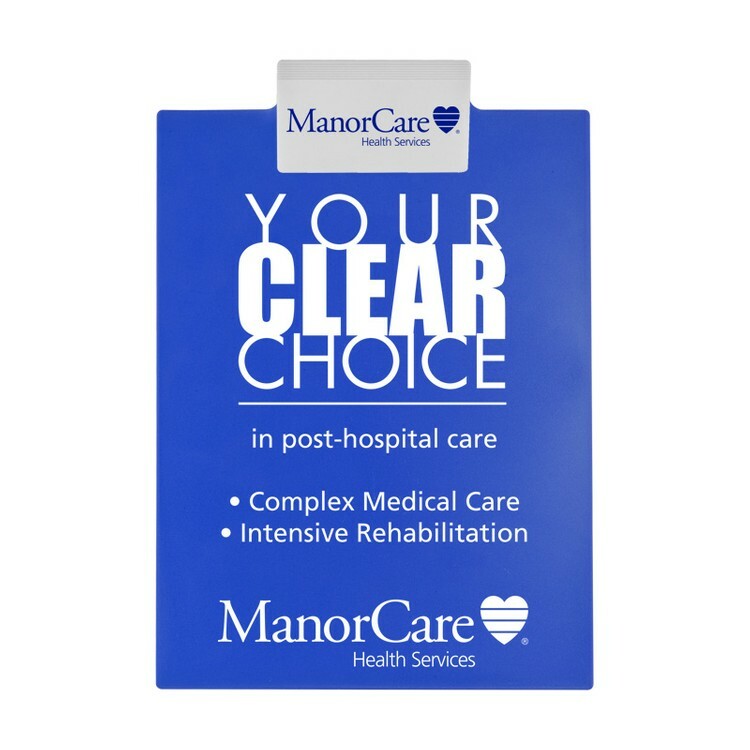 This letter-sized clipboard is made of translucent plastic and has a metal clip. 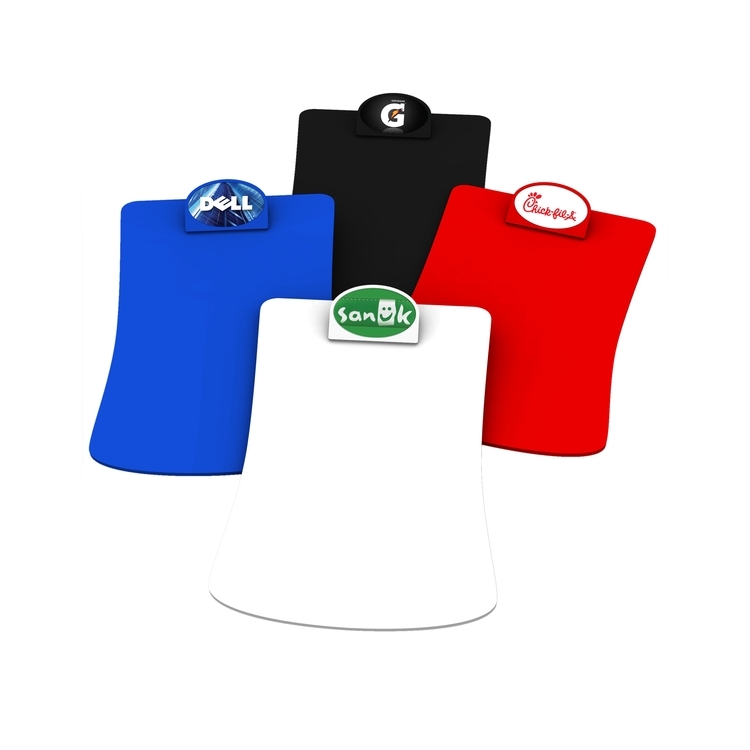 The board is available in four colors to work nicely with most logos. 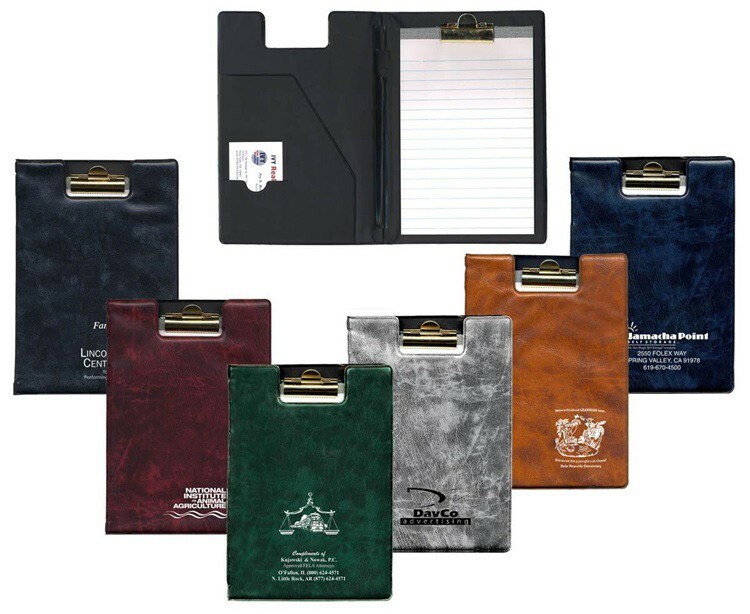 Clipboards are useful promotional items for the medical industry, education, food services, real estate, insurance, trade shows, sales, sports, travel, and a plethora of other industries that require organized note taking and presentations. 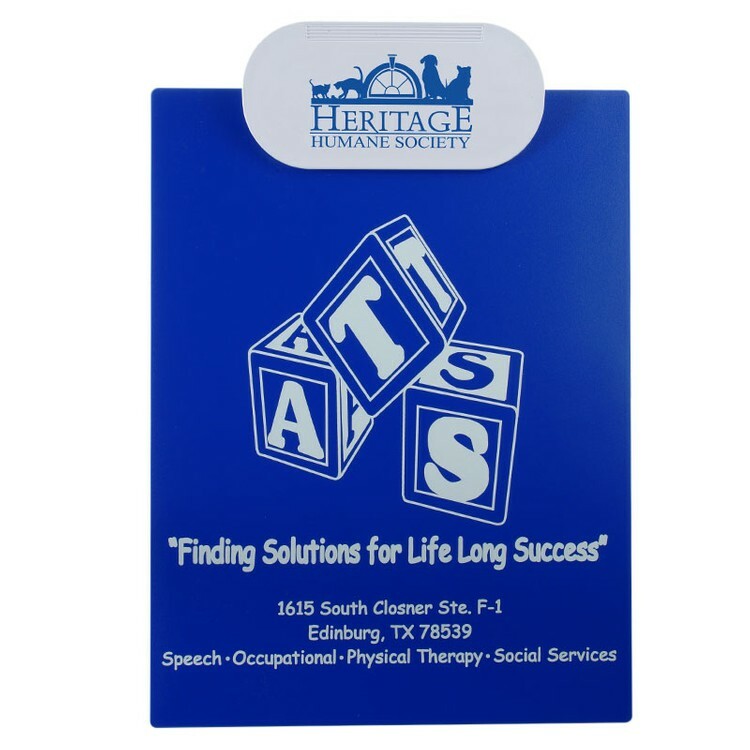 Our electronic heat-sealed Letter-size clipboard with a mousetrap clip and 8.5" x 11" notepad is available in a variety of vinyl colors. Imprint-Either Hot Stamping (up to 10 square inches) or Silk Screening is included. Set-up/die charge extra. 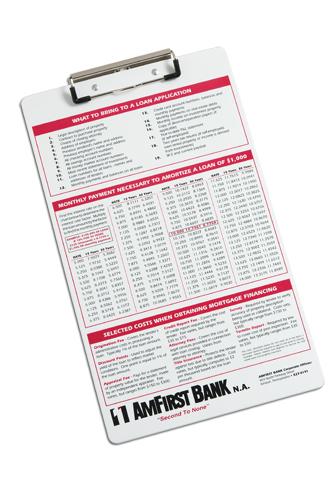 Size: 13 1/2" x 9 1/2"
Memo size low profile clipboard. Satin polystyrene board with nickel plated, metal low profile spring clip. Recycled stock shown with 2 colors on board.